Epson is encouraging the textile industry to go digital with its SureColor F-Series, a line of large-format textile printers that essentially give designers more room to translate their imagination into reality. For businesses, both small and large, it is vital to choose the right printer that allows them to enjoy the benefits of the digital revolution while also leaving them agile enough to embrace further advancements. To satisfy this, Epson created "future-proof" machines that can easily be upgraded, thanks to its original core technologies owned and developed by the company itself. The print head, the software for the firing of the printer and the ink formulation and manufacturing of the F-Series were all built from the ground up in Epson factories, enabling them to reflect customer needs directly into the products. But more than the specifications of the machines, Epson assures a simple and adaptable printing process. Once you have your graphic design, it’s a matter of inputting the image into the machine, printing on the transfer paper, and pressing a button to transfer the prints to textile. You can improve or alter the design at any time during this process. Furthermore, the designers will have more freedom using digital printing because the colors and details offered by the technology make it possible for virtually any design to come to fruition. “Big or small run, it doesn’t matter. The F-series can be used by a one-man company or a single designer who just wants to process everything themselves. It can also be used by big factories who produce thousands of garments a day,” Soh said. 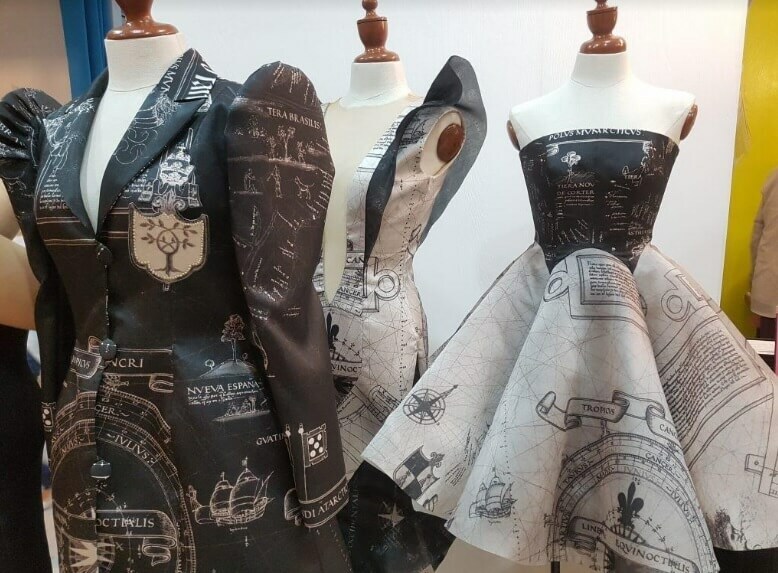 For those in the business of printing on textiles, digital printing allows them to offer customers a unique service - small runs. Designers aren’t locked into 2,000 or more pieces at a time, and it’s now affordable for printing professionals to offer smaller one-off runs.